Horse supplements that are formulated with the highest quality ingredients - ensuring consistent consumption while preventing nutritional deficiencies in equine. Kay Dee horse supplements are formulated with the highest quality ingredients - ensuring consistent consumption while preventing nutritional deficiencies in equine. 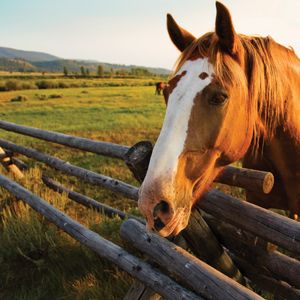 Deficiencies in horses are not always visible until they become severe or even irreversible. Fortunately, deficiencies can easily be prevented by supplementing rations with Kay Dee Stablemate products. Stablemate Kaydets granulated mineral are convenient and waste-free the unique shape and texture keeps them from blowing away, will not cake in bags or feeders, and will not break down in outdoor elements. The Stablemate 6 and 8 Horse Mineral Blocks contain balanced nutrition and are easy-to-feed. Stablemate 16% Protein Tubs come in three easy-to-feed sizes – 15, 40, and 100 lbs, and help to supplement low-quality forage. The Stablemate 16% Protein Tub is made with all-natural protein.